Ceas Sony Smartwatch functional, impecabil, fara zgarieturi. Compatibil cu orice Sony XPERIA sau orice telefon / tableta cu Android. 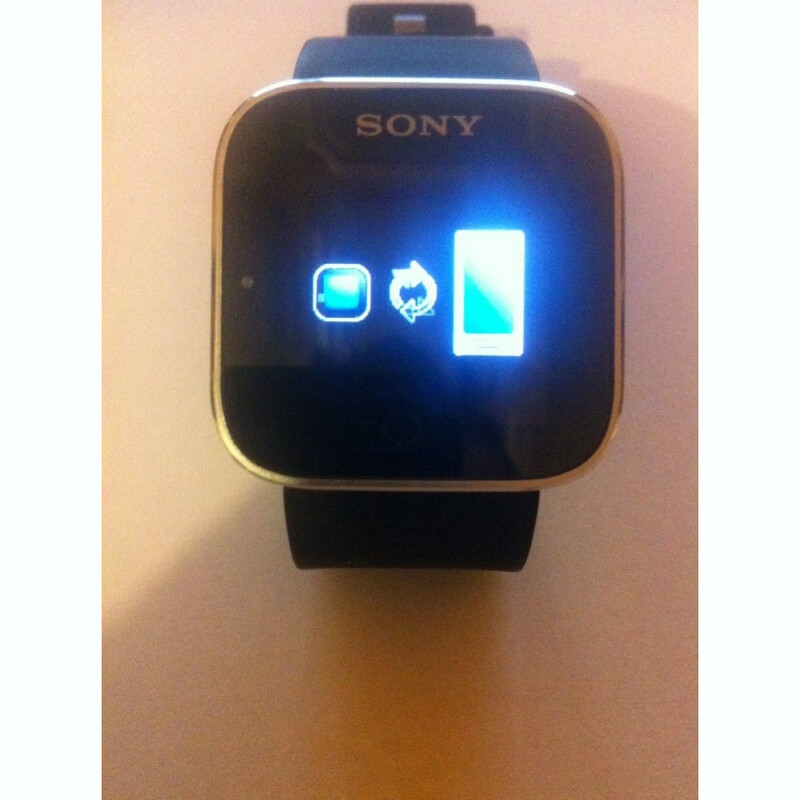 Read email, SMS and other notifications on your SmartWatch. Swipe to scroll. Touch to navigate. Gmail, POP3 and other email plugins are available at Google Play Store. SmartWatch vibrates gently for every calendar notification in your phone. Tap the screen and read the details. No need to check your phone to see if your Facebook friends are up to anything. SmartWatch lets you know. You can read Facebook messages and tweets as they come in. 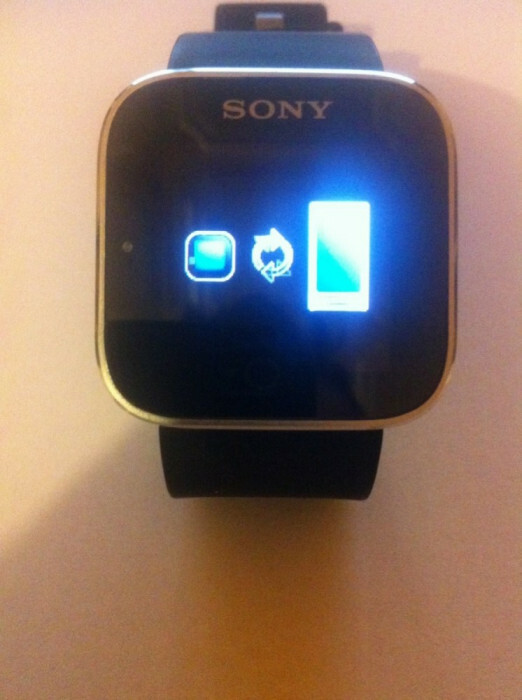 After a quick and easy setup, you can have your SmartWatch packed with useful and fun apps. There are lots of SmartWatch apps at Google Play Store. There is a music player app available for SmartWatch. You can use it as an Android remote to control your smartphone music player from your wrist. Start, stop, skip forward and back. Choose between digital watch or analog interface. Wrist straps are available in several colors. You can also use any 20 mm wrist strap designed to be used with a wristwatch. Note! Take-call functionality is not supported for phones listed under other brands. Sony Mobile Communications strives to make its products fully compatible with products by other manufacturers that support open technology protocols. We constantly test and update our products to achieve this goal. All the functions of this product work with the smartphones listed below. The majority of functions of this product work with all the phones listed in the document below. All of them have full Bluetooth™ functionality. None of the functions of this product work with the smartphones listed below.